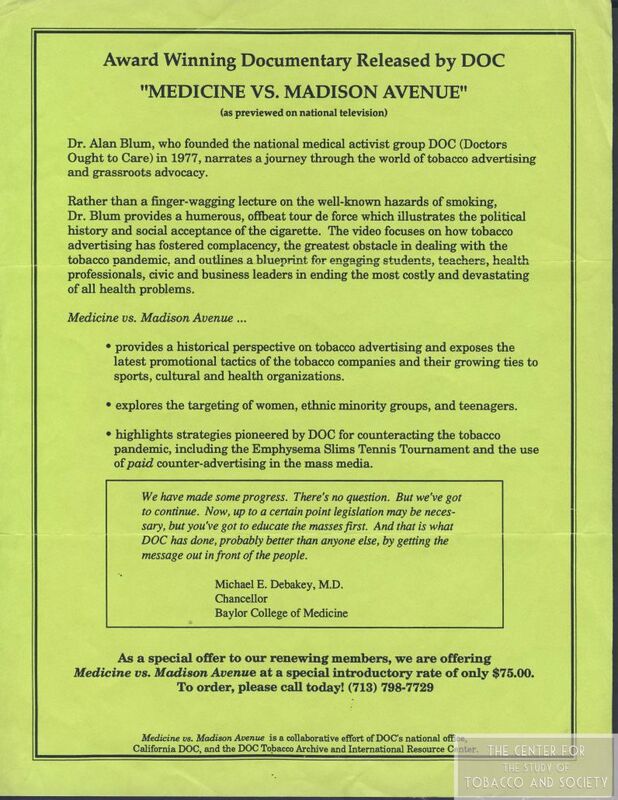 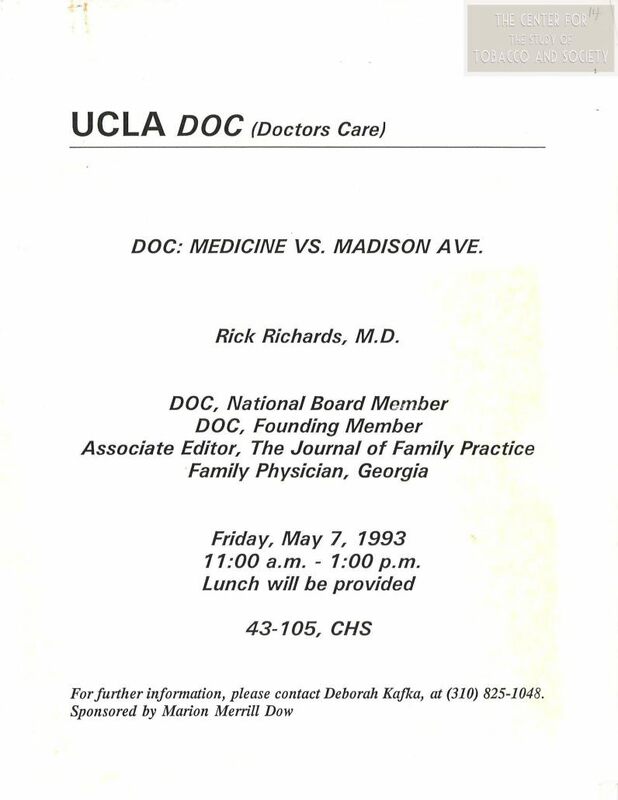 Medicine vs. Madison Avenue, was created through a collaborative effort of the DOC national office, California DOC, and the DOC Tobacco Archive and International Resource Center. The documentary exposes the promotional tactics of the tobacco companies and their many allies, such as mass media corporations, sports, and cultural organizations. 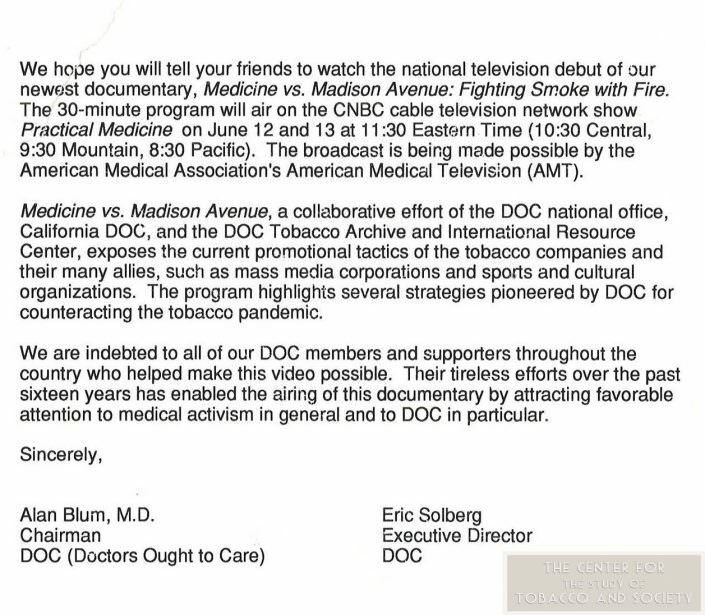 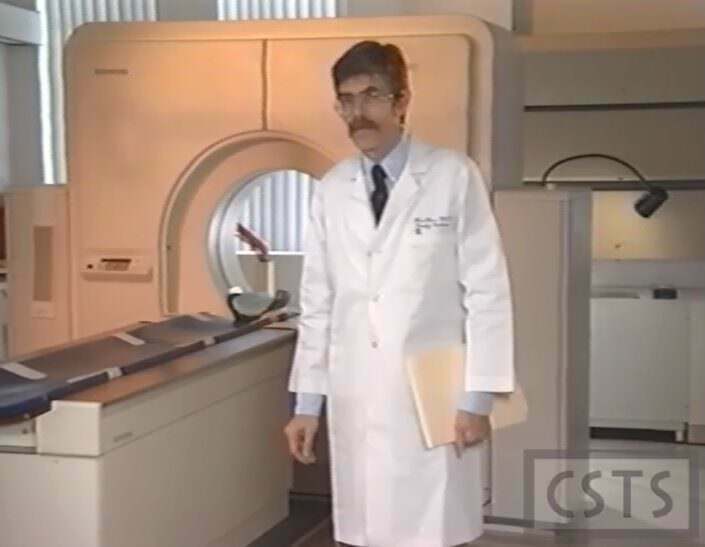 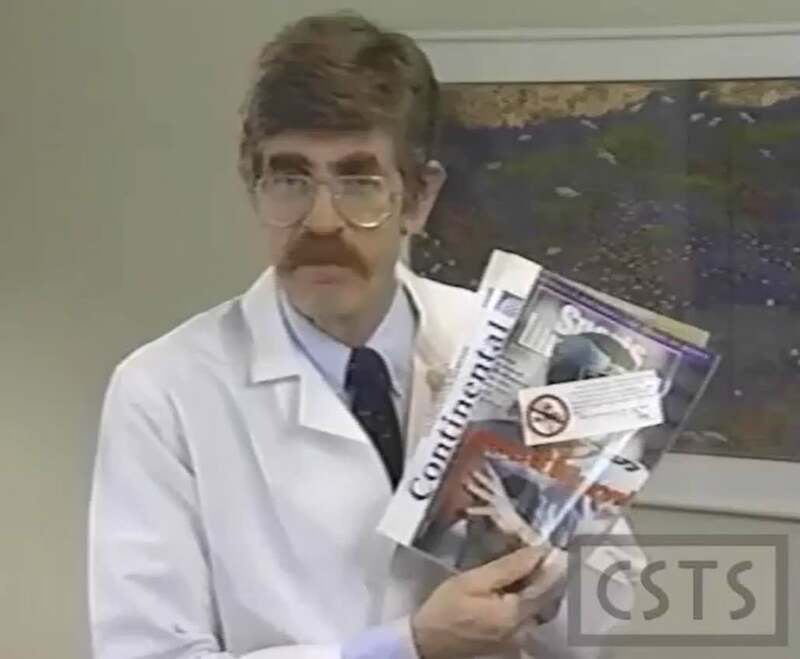 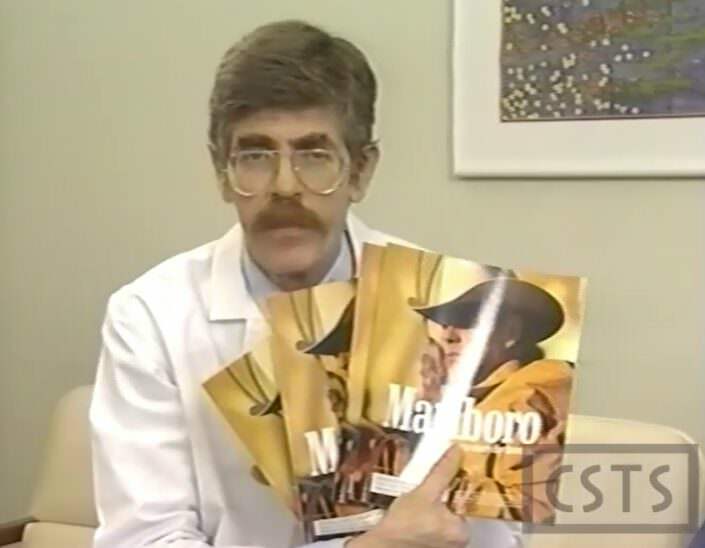 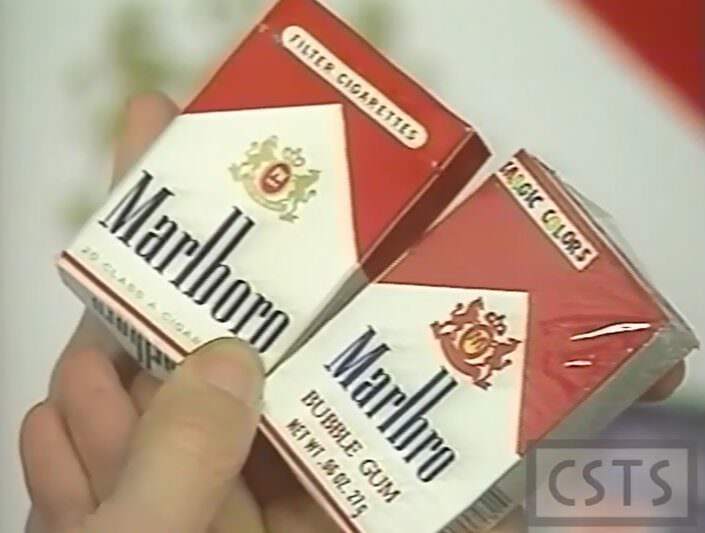 In addition to exposing the tactics that the tobacco companies use to sell their products, the video also highlights several strategies pioneered by DOC for counteracting the tobacco pandemic.